Our friend Josh has been teaching photographers various techniques for many years. His courses have been utilized by over 50,000 students. We’ve always been impressed by what he’s accomplished through online courses. We have received requests for courses on astro photography, to photograph the Milky Way more efficiently, And now we’re happy to share one of our favorites. 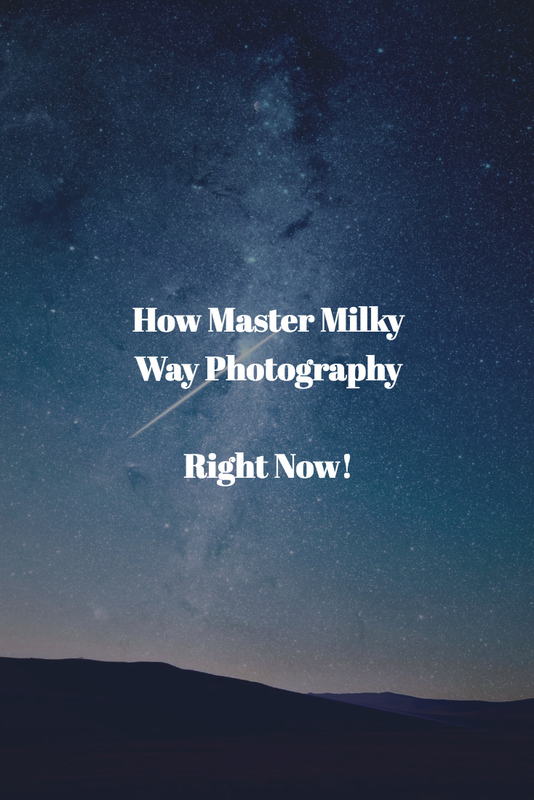 Milky Way Mastery is the IDEAL course for anyone looking to make better night photographs with stars. The course is designed to get you making better images with the gear you already own, or with minor investments, like a tripod. For this course, Josh partnered with Milky Way master and Joshua Tree workshop educator, Casey Kiernan. He is considered the Michael Jordan of Milky Way photography. Between Casey’s knowledge on the subject and Josh’s clear breakdown, easy to understand instructions, the course is top notch. 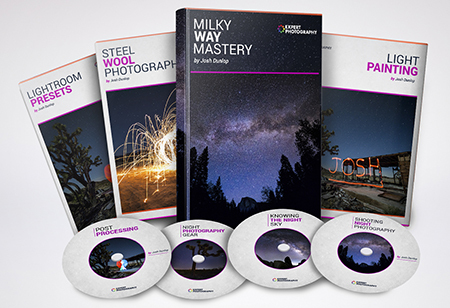 Josh and Casey didn’t stop with just the Milky Way Mastery course, though. The value is extreme. 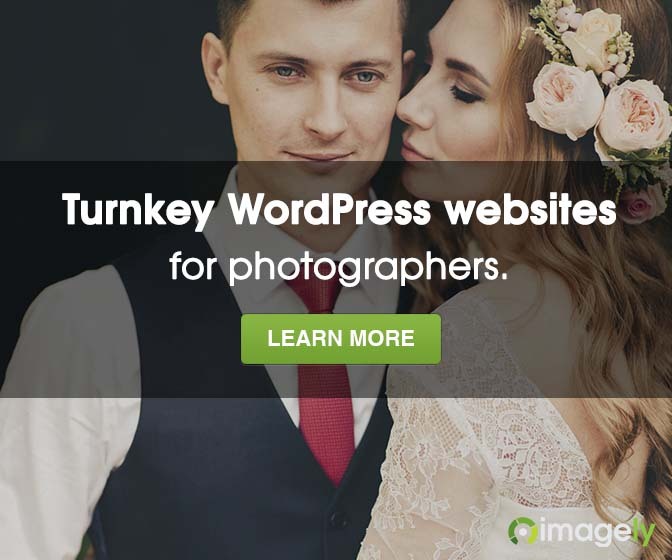 You will also receive access to a private Facebook group with over 8,000 photographers also learning from Josh’s courses. The value of all of these products is over $700, but Josh has made the bundle available for $67. That’s an incredible offer! For more information on Milky Way Mastery and to see a free lesson, click here. We hope you learn from it as we have. Use the coupon code, SCOTT, to get the class for $67. Hey, sounds fantastic and I am about to hit the order button. But small correction. It seems to be $97 not $67. Still a good offer! Is the class $67 or $97? I’m thinking…. $97? !